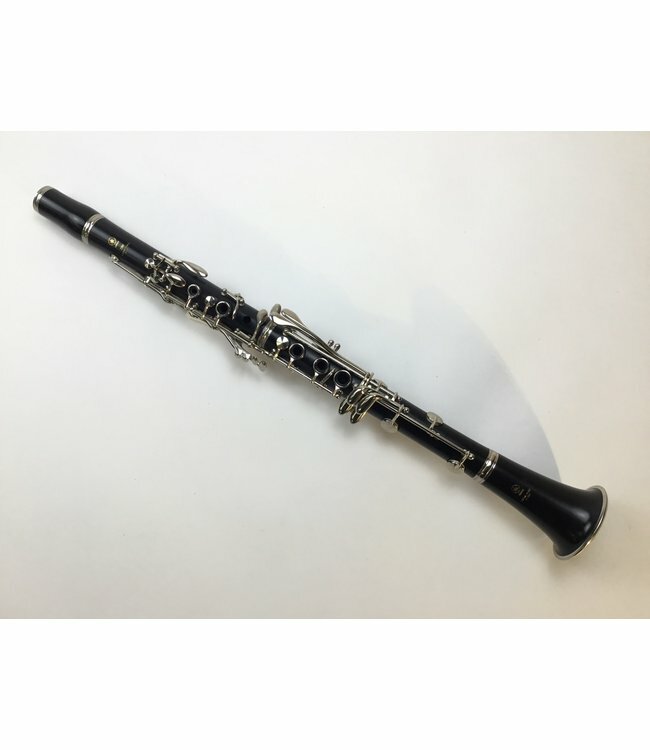 Used Yamaha 250 student model Bb clarinet. Made in Japan. Composite body with nickel keys. All pads and corks in very good condition. Great playing starter or marching band clarinet. Includes original case.